Is it me or has the formula of Essie nail polishes improved? Over the last two years, I've been really impressed with the polishes I've picked up from their seasonal collections. 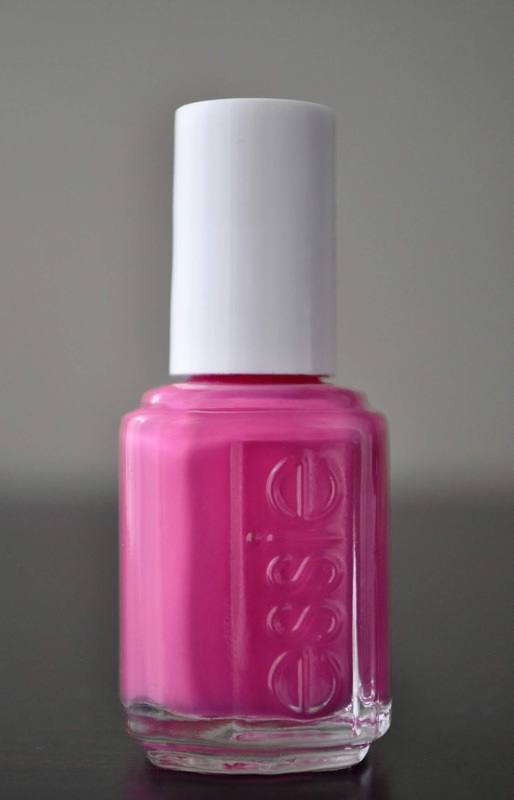 The Fuchsia is Bright is a muted, yet bright, magenta-pink creme. The formula of this polish is awesome! It went on easily, and was opaque in one coat. I did do a second coat to deepen the color more. 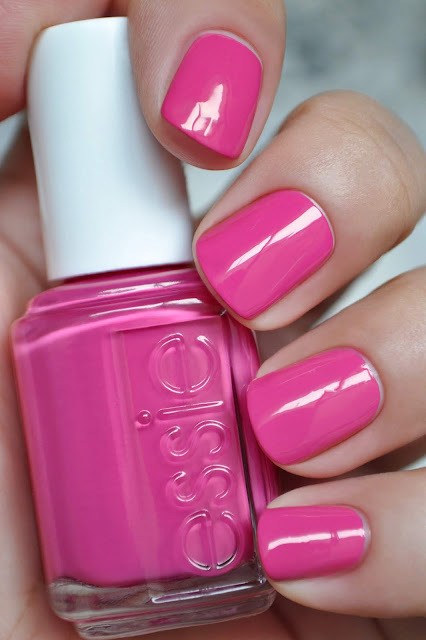 The Fuchsia is Bright has a nice shiny finish, and wore for 3 to 4 days.